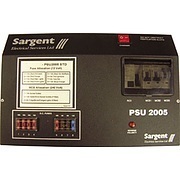 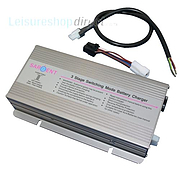 Dual stage transformer/charger Features 2 seperate systems - battery charger and power supply. 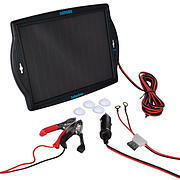 Output is 13.8volts for power supply and 13.8/14.4 volts for battery charging. 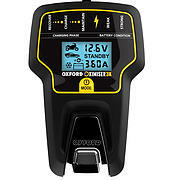 Current output 20 amps for power supply and 2.5 amps for battery charging. 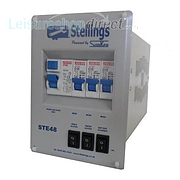 The Stellings STE48-DUAKT converts the STE48 consumer unit into a direct replacement for the Nordelettronica NE143DU. 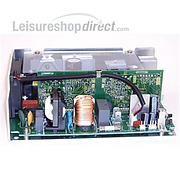 The Stellings STE48-RMAKT converts the STE48 consumer unit into a direct replacement for the Nordelettronica NE143RM. 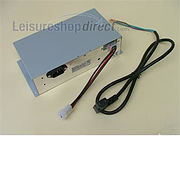 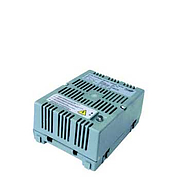 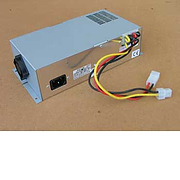 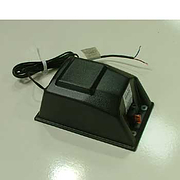 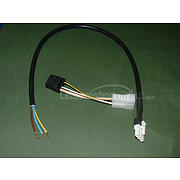 Provides protection for 240v (mains) and 12v equipment. 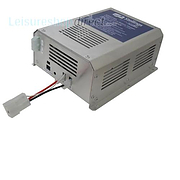 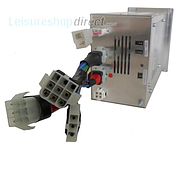 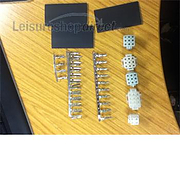 Supplies 12v power and charges the internal leisure battery. 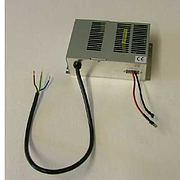 Complies with EN 1648-1 & 2 and BS7671. 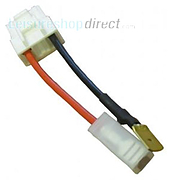 replaced by pcb-184-md but has differant wiring diagram. 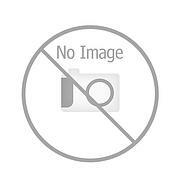 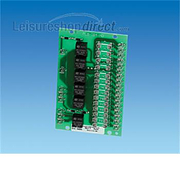 (included) PCB 147 - printed circuit board for use on BCA realy control system. 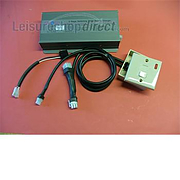 Transformers for use in your caravan or boat.